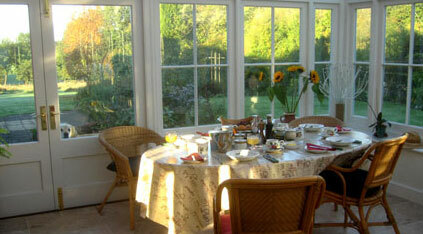 Bed and Breakfast in Dorset in idyllic rural seclusion yet within easy reach of Bridport and the Jurassic coast. 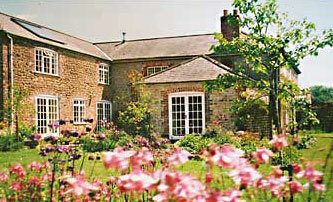 other suggestions for B&B accommodation. 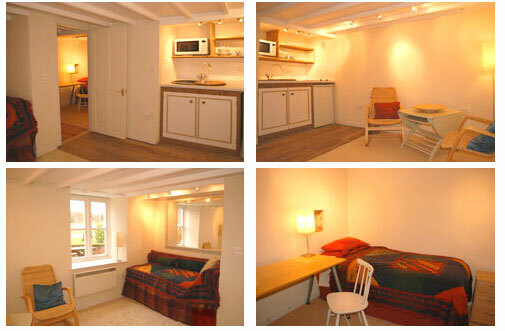 For now, we are leaving our site unchanged in case we are able to return to doing B&B. There is a lot that may help you plan a holiday in this area. 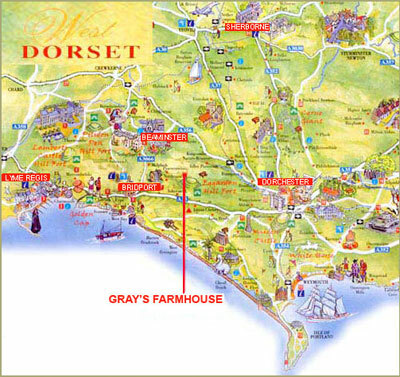 Gray's Farmhouse award-winning B&B welcomes you to relax, unwind, and enjoy being cossetted in a peaceful bed & breakfast adjoining glorious country walks and within easy reach of the whole World Heritage Jurassic Coast. Its lovely grounds are about three hours' drive from London, deep in the Dorset countryside, but near Dorchester, Bridport, & BeaminsterSelected by "Country Living", "The Sunday Telegraph", "Dorset Magazine", Alastair Sawday's "Special Places to Stay" & "The National Skills Academy"
"B&B doesn't get better than this!" 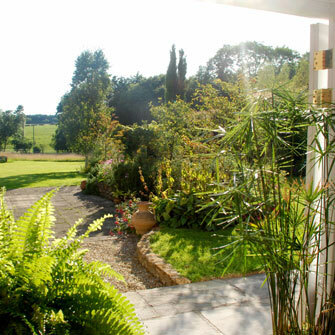 "Has to be one of the best B&Bs we have stayed at."